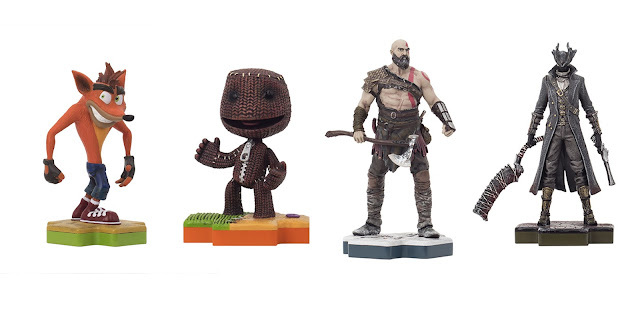 Sony has announced a new range of PlayStation figures called Totaku that look set to rival the Amiibo line. They’re 10cm each and the first print of figures will include collector’s packaging. In Australia, they’re going to stocked exclusively at EB Games when the first six figures launch on March 20th and they’ll set you back $20 each. So far, there’s seven announced but only one of them is available to preorder at EB Games (Parappa). We’d expect the rest to be available for preorder next week.